Quickcover Canvas has been producing quality canvas, PVC and Polyethylene tarpaulins for more than 33 yrs now. 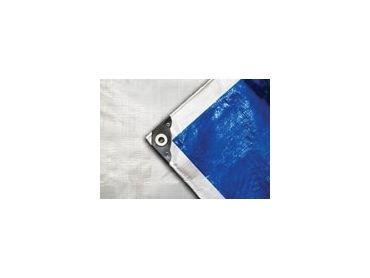 They offer tarpaulins for all sorts of applications. There is a comprehensive range of options and sizes to suit most jobs. Quickcover Canvas has spent the past 30 years or more supplying to agriculture, mining and also to the Australian home owner.